Synopsis: Rocky Balboa, a small-time boxer gets a supremely rare chance to fight the heavy-weight champion, Apollo Creed, in a bout in which he strives to go the distance for his self-respect. Did You Know? 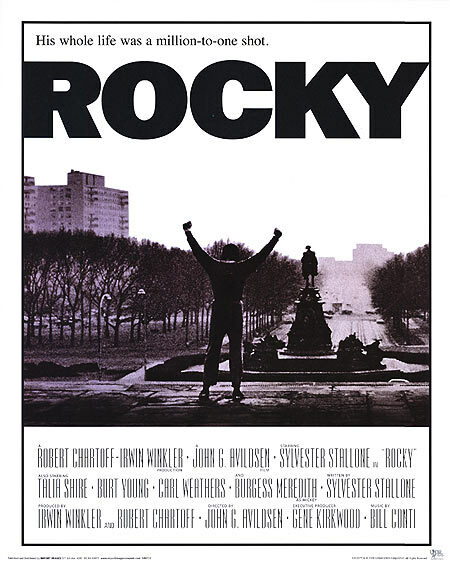 With six as of 2015, Rocky has more sequels than any other Oscar Best Picture winner. Quotables: MICKEY: You’re gonna eat lightnin’ and you’re gonna crap thunder!